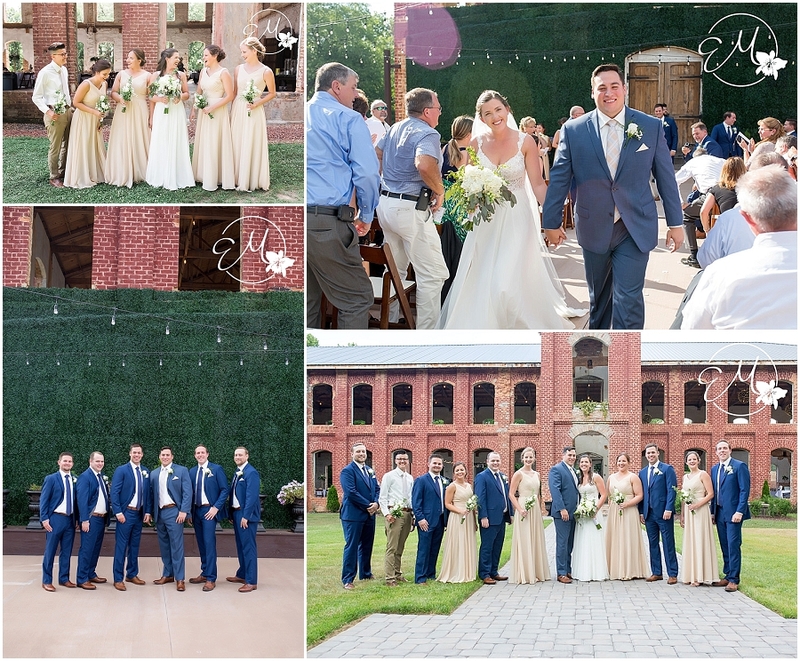 I absolutely LOVED being trusted to capture the wedding of Jesse and Casey, and their venue choice of The Providence Cotton Mill was incredible! It was so fantastic to see all the families that came together to make this wedding simply amazing. Not to say it wasn't incredibly hot in June in an abandoned cotton mill, but the smiles and the laughter and the love and the celebrating made it all worth bearing the humidity and heat of the day.